Professor Valverde's review of the book Estudios para una semiótica del espectáculo by Ana Goutman. 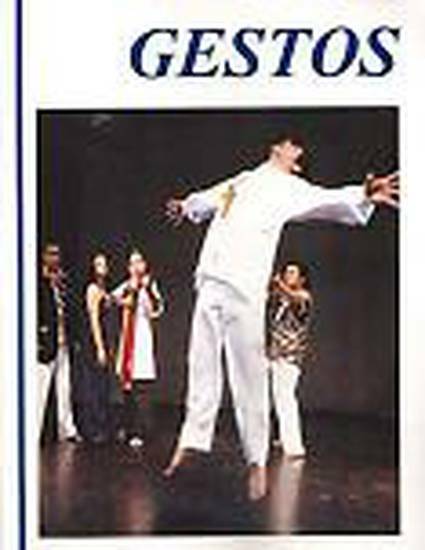 Gestos: Revista de Teoría y Práctica del Teatro Hispánico was published by the Department of Spanish and Portuguese, University of California at Irvine. This journal is no longer in publication, but information can be found by visiting Gestos online.